When you create a new project from one of your method templates a standard set of blank documentation will be provided structured into the required processes. These default documents can include any type of files you want and links to standard sources of reference materials such as guidance or corporate policies. User access to the documentation is under permission control and users may be able to view content, edit content and add new content, own and delete content or may have no permissions to access it at all. It is usual for users to have different permissions on different projects so then may see only a few and in some have relatively little content showing and in others more. 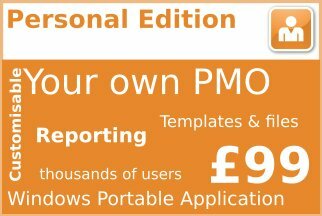 PROJECT in a box uses an EDMS approach to document management is used with View, Check Out and In as well as undo capabilities. Views and Check outs can be local for your own action or on to email to send immediately to others enabling the team to interact efficiently with external partners. Your version numbers and the configuration management info are updated when you add or check in a file. Your new files can trigger the automated update of properties. Also your actions can automatically trigger notification emails to be sent out if requested. Your actions with documents and files are stored in detailed audit trails. 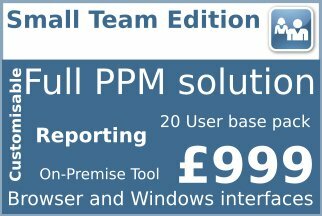 These are available to the each user and for management reports including project assurance and dashboards. 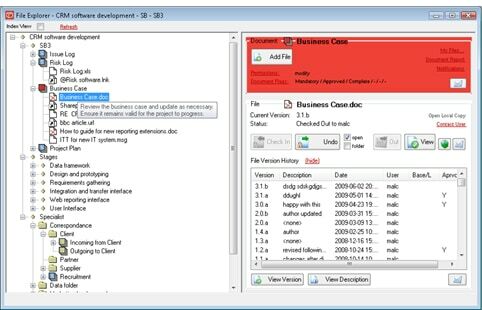 Searching is also supported on the actual content of the file versions in some Editions and on ‘file notes’ in Personal Version. Also Drag and Drop file management makes for easy integration with the desktop. You control how you share your project documents. The permissions model down to document level lets you choose . Users with portable devices can view permitted work on files as their portable devices allow. 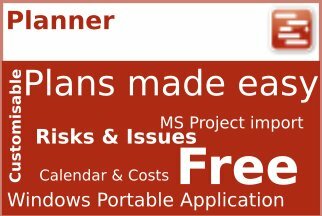 You control which projects and specific documents that user (or user group) can view, edit or control. This is much better than being a librarian, constantly loaning and returning files. Team members, partners and even customers can be collaborated with. Just allocate them a licence and you can even view their activity! More recent versions of STE and EE provide some great new project document management capabilities. New features include move, recycle bin and also a new file management centre. Also a simple to implement Approval Process to help get buy in from senior management. Version 4.4 included a new Batch upload of files, perfect when you need to add lots of files to your projects. 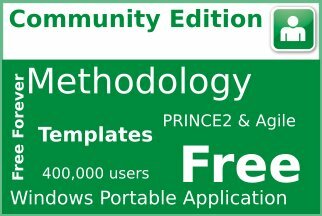 Community Edition – Core Document, file and and url links, no integrated email, search, permissions model or audit trails. Personal Edition – As Community Edition above with basic email integration and searching on file notes. Small Team Edition – Full capability as described here. Users can access their files depending on the type of licence they have. 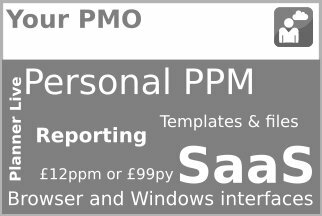 View only users have a special low price licence type. 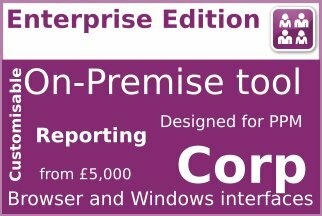 Enterprise and Live Edition – Full capability as described here. Users can access their files depending on the type of licence they have. 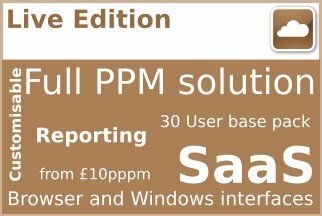 View only users have a special low price licence type.